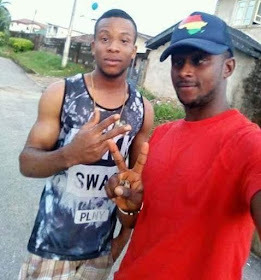 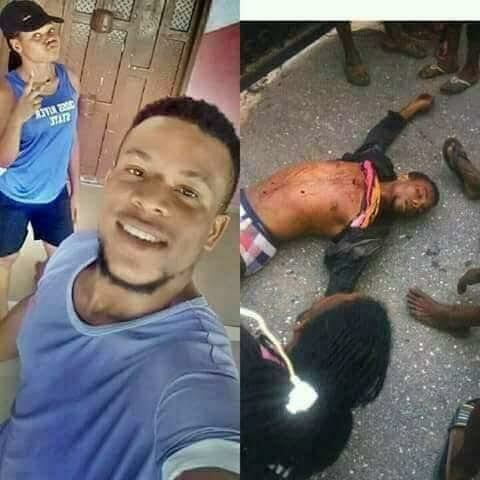 One person has been confirmed dead and scores sustained bullet wounds after a war broke out between the Vikings and the Black Axe in Ugep, Yakurr Local Government Area of Cross River State on Thursday, June 29th. 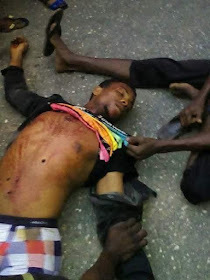 0 Response to "Photos:- cult groups Vikings and Black Axe clash in Ugep, Cross River state. One killed"